In this free video tutorial series (part 3 of 3), brought to you with the support of Waves, we show you how to process a mixbus using a range of Waves plug-ins. When delivering first mixes to clients I often reach for mixbus processing to help enhance my initial creative mix ideas to help the artist/client gain an understanding of where the mix is going. This broad brush approach is quick, easy and affective. In the final video in this series of 4 we show you how you can use a selection of Waves Artist series plug-ins quickly and effectively on backing vocals and lead vocal tracks. In the 3rd video in a series of 4 we show you how to quickly find the perfect electric guitar tone using Waves GTR, how to add stereo interest using Waves PS22 and how to add subtle slap echoes using Kramer Tape. In the second video in a series of 4 we show you how you can quickly add depth and realism to DI bass guitar tracks using Waves GTR. In the first of a series of 4 videos we show you how to address some typical issues that can occur in multi-track drum mixing using Waves plug-ins in Pro Tools. 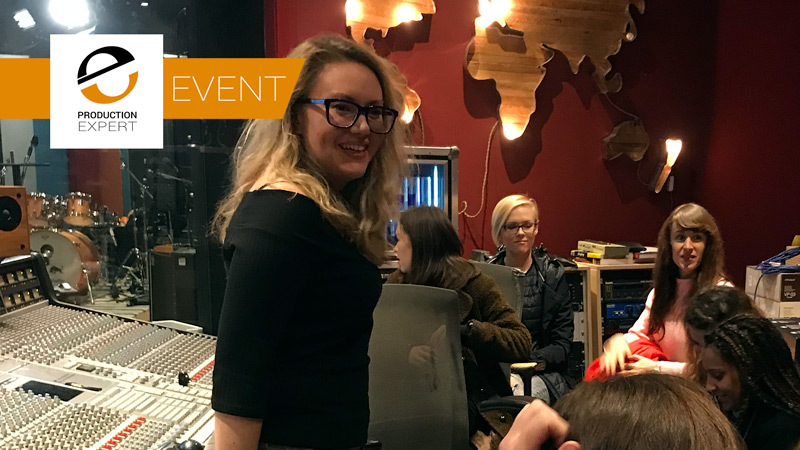 In this article for Production Expert, Location Recordings Studio Assistant Charlotte Tindle talks about her experience at the recent Normal Not Novelty event held at RedBull Studio London on 7th November. 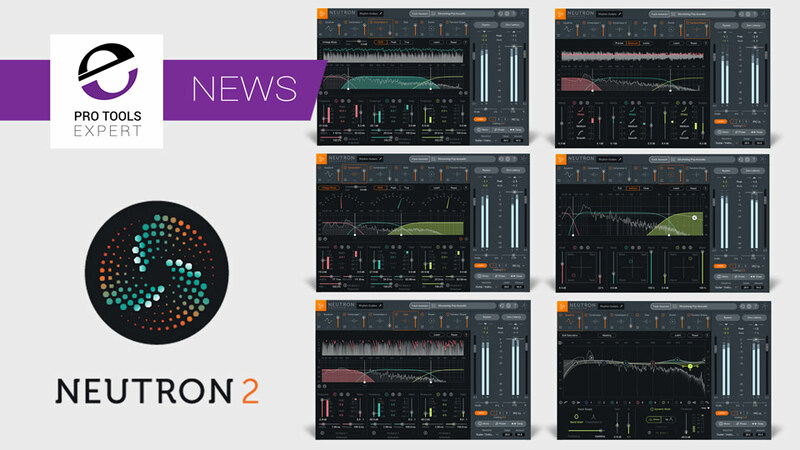 iZotope has today announced the release of Ozone 8, Neutron 2, and Music Production Suite. The Advanced versions of Ozone 8 and Neutron 2 feature ground-breaking technology, including the ability to communicate with each other through the new Tonal Balance Control plug-in. 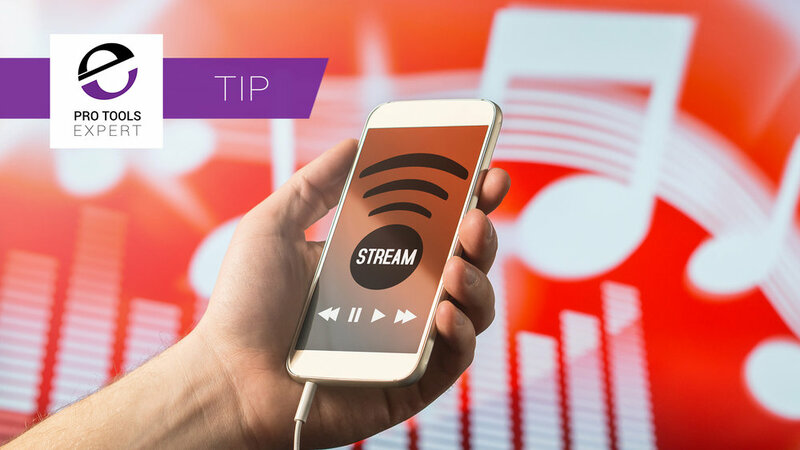 When I use music streaming services, such as Apple Music or Spotify, I often struggle to find new music. I consider "new music" to be music that I have not yet experienced rather than newly released music. It's a similar story of pain when I use services by Amazon Prime and Netflix for movies. We are running a series of free video tutorials produced by Recording Revolution's Graham Cochrane for Avid. In this final episode, Graham covers the mastering process using the included Maxim plug-in to bring up the overall level of the song, giving it more punch and making it match the levels of commercial music tracks, as well as showing how to export your song using the Bounce feature to a .WAV file and MP3 so you can send your song to iTunes, create a CD, distribute it online to your friends and use portals like SoundCloud. We are running a series of free video tutorials produced by Recording Revolution's Graham Cochrane for Avid. In Episode 6 Graham looks at balancing the tracks against each other, how to use plug-ins for dynamics and EQ control, how to add reverb and space as well as using groups and how to use AudioSuite plug-ins. Graham starts by changing the drum sound to better fit the song, then looks at quantizing both MIDI and audio tracks as well as using Elastic Time to tighten the performance. We are running a series of free video tutorials produced by Recording Revolution's Graham Cochrane for Avid. In episode 5 Graham shows how to tighten up and make adjustments to the tracks before this song comes together, starting by changing the drum sound to better fit the song, then looking at quantizing both MIDI and audio tracks as well as using Elastic Time to tighten the performance. We are running a series of free video tutorials produced by Recording Revolution's Graham Cochrane for Avid. In episode 4 Graham shows how to begin using the MIDI Edit Window with the Xpand!2 virtual instrument (VI). He uses these tools to change the drum pattern and duplicate it, getting ready to add more parts. Next, he records some vocals to fill it out, and adds an organ part, again using Xpand!2.